The schedule will be posted soon. Come back regularly for all updates. The event is free, with $5 parking on-site. Bleacher seating is available, or bring your own lawn chair. 108 years is a long time for a sporting event to survive. When you consider an annual community based, volunteer run, narrowly focused event, the longevity is even more amazing. But, then again, one would have to understand the people of Dorchester County, their love of the water and their pride in doing things well. From the beginning, race organizers at Cambridge have sought to raise the bar on how events would be measured. 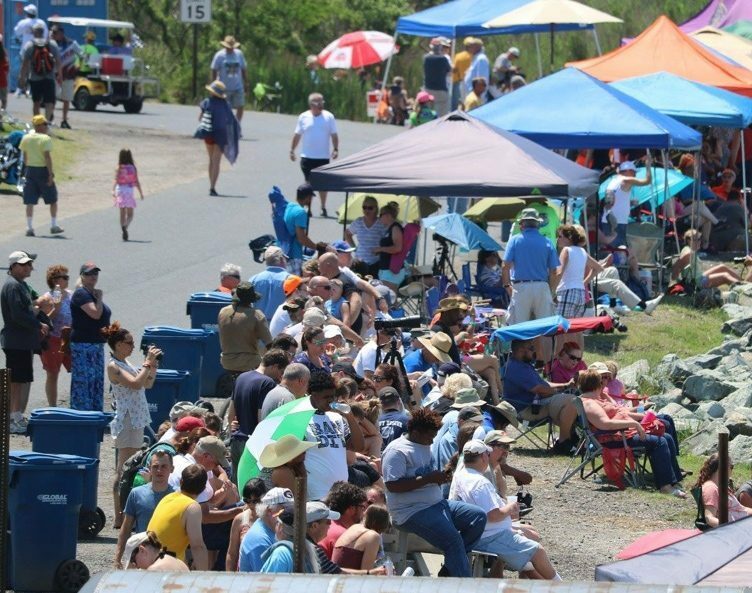 From race management to safety and rescue, to hospitality and certainly the competitors, Cambridge Maryland is known throughout the annals of powerboat racing as hosting a quality event, and as the home of many of the sports legends - past and present, and as hospitality at its best. History was made in 2010 when, for the first time in the United States, the Triple Crown was staged - US Summer National, Canadian, and World Championship. The 108th Cambridge Classic is the oldest powerboat racing event on the North American continent. We are happy to have the Hydroplane Racing League coming back to Cambridge for the second consecutive year. Classes include 2.5 liter stock, Formula 2500, H350 Hydroplanes, and the Grand Prix Hydroplanes. Mark your calendars now for another great event in Cambridge!